At Sanmina we provide innovative technology companies in the computing and storage market complete design, product and supply chain solutions. Our Viking Enterprise Solutions group at Sanmina brings an unmatched legacy of expertise in server, storage and system design, providing custom storage solutions and technology with competitive advantages in bandwidth, power consumption and storage density. 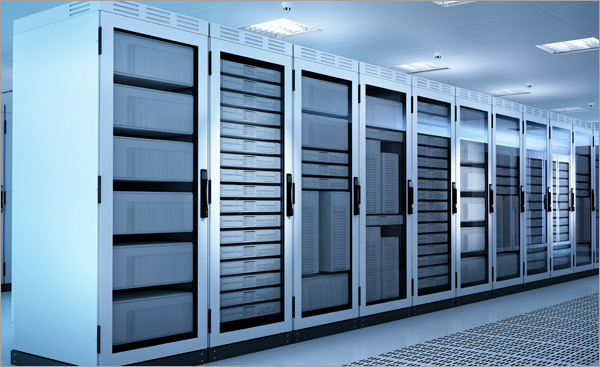 We design custom configurations and storage arrays that meet unique requirements for space and facilities, including the design and production of cooling and battery back-up systems. Combined with Sanmina’s portfolio of technology and services, our design expertise offers customers a compelling advantage with a unique approach to product development. Our complete global footprint and logistics services allow customers to deploy their products efficiently all over the world. Over the years, Sanmina has emerged as the premier technology partner for the world’s largest computing, storage and infrastructure companies. A complete portfolio of technology components shrinks lead times. Sanmina designs and manufactures every critical element in the performance of complex storage and servers. Our range of products and services is unmatched in the electronics manufacturing services (EMS) industry. These components, along with our high-technology printed circuit boards (PCBs), backplanes, enclosures, cables and memory systems, provide Sanmina’s computing and storage customers with a complete solution from one company – and a quality and efficient supply chain they can trust. Globally positioned to improve total landed cost. Sanmina’s gateway prototyping and manufacturing facilities are strategically located throughout the United States, Europe and Asia, allowing for convenient collaboration between Sanmina and a customer’s R&D team. These gateway facilities manage and transition products to best-cost regions when needed for volume production. These sites also accommodate high-mix, low-volume business, always with an emphasis on supply chain efficiency.